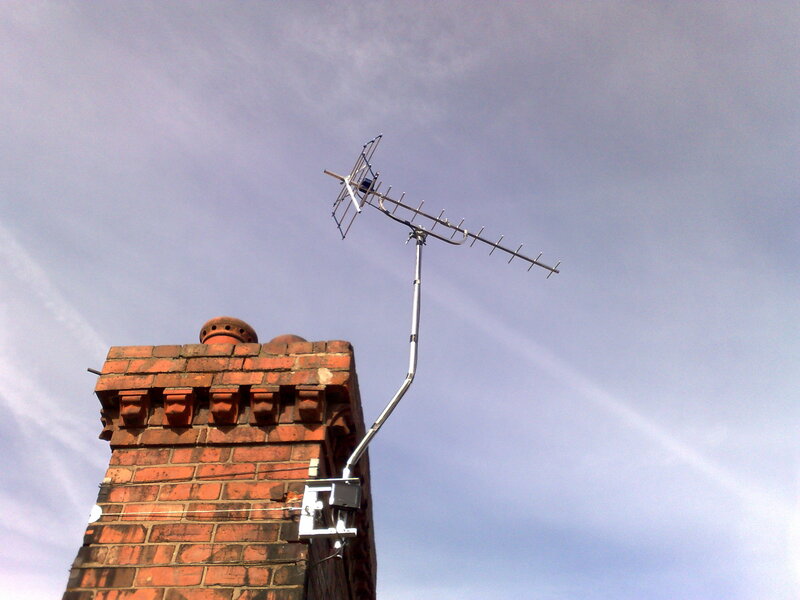 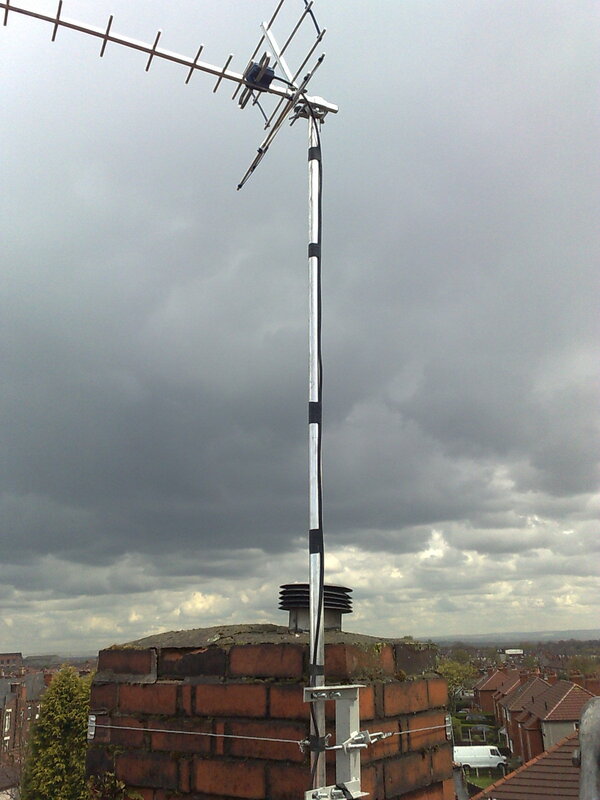 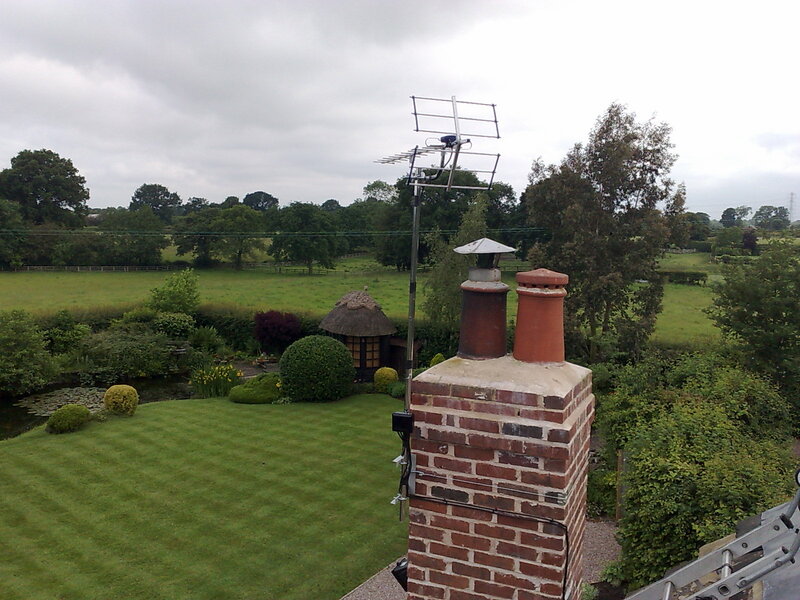 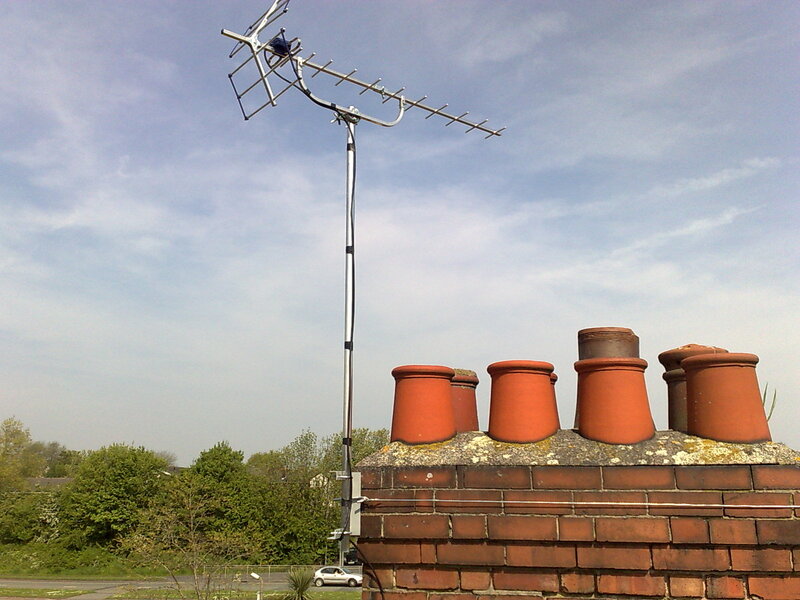 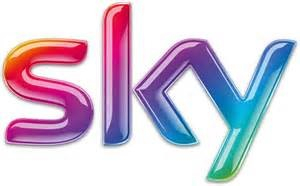 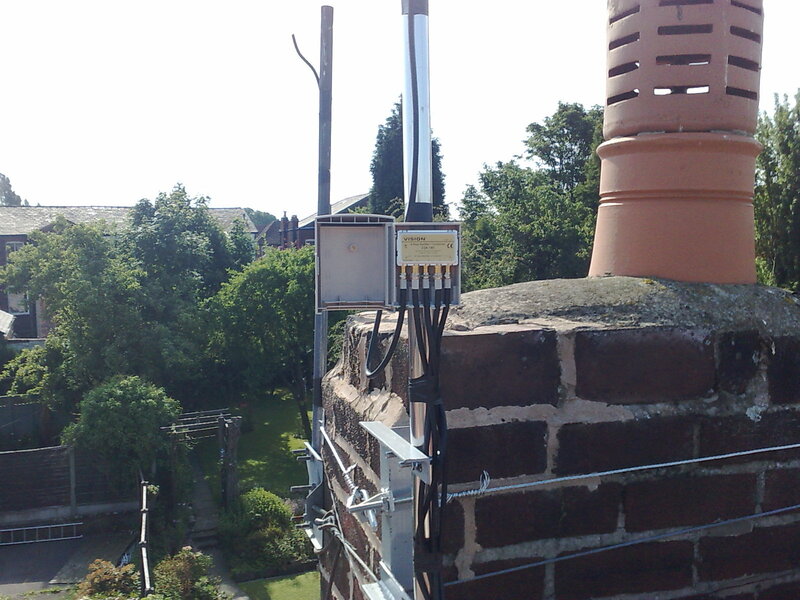 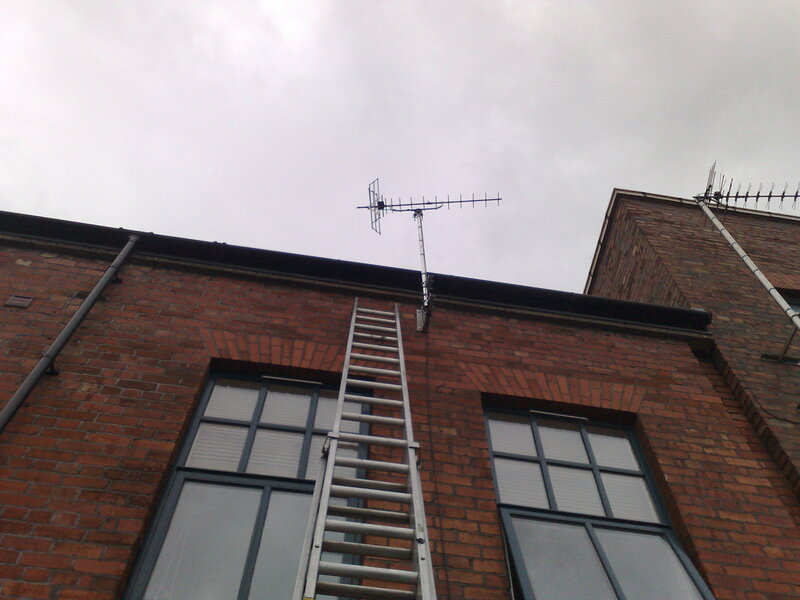 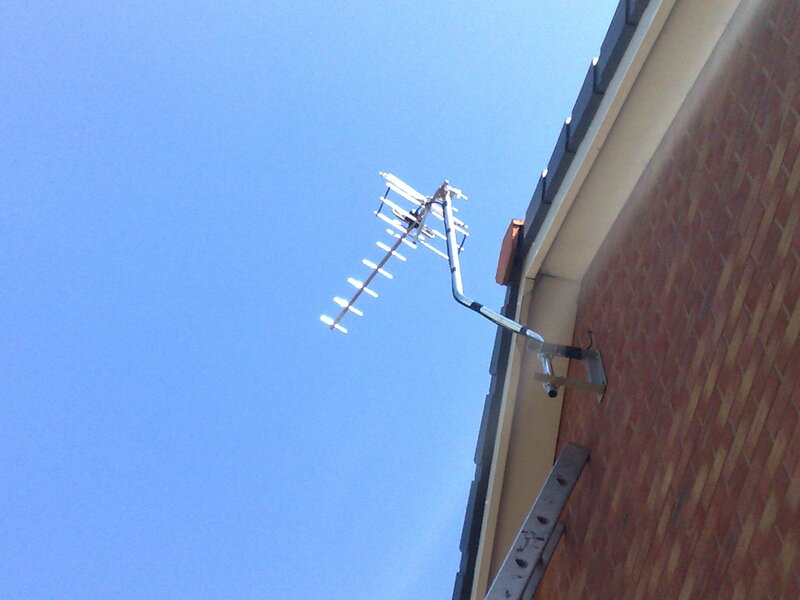 Welcome to Aerial-Tek the Home of Quality TV Aerial & Satellite installations covering Saddleworth and surrounding areas. 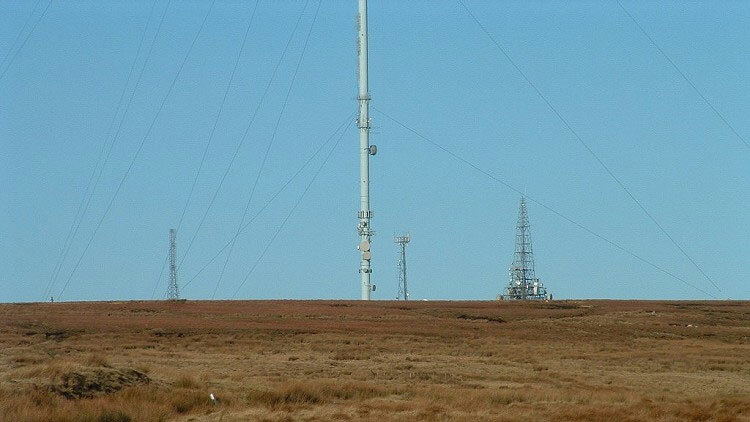 Saddleworth is approx 22 miles from the transmitter at Winter Hill and reception is usually fair. 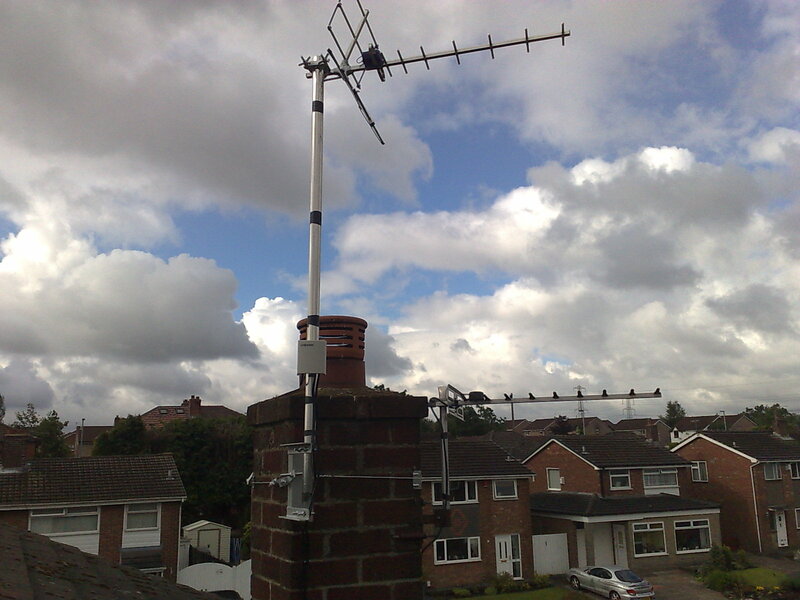 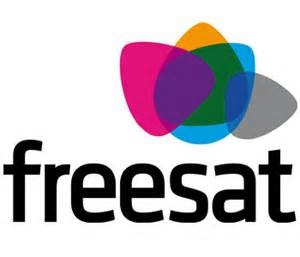 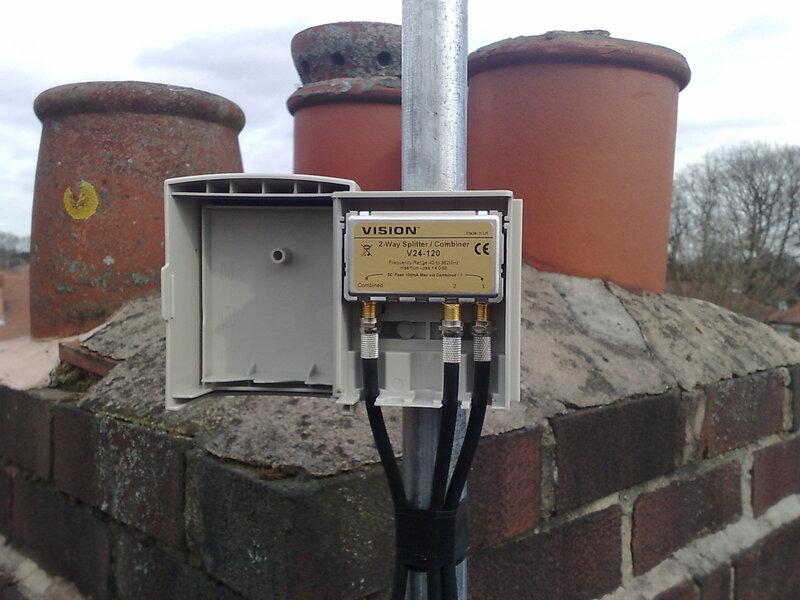 but the Greenfield transmitter is available with full Freeview service.